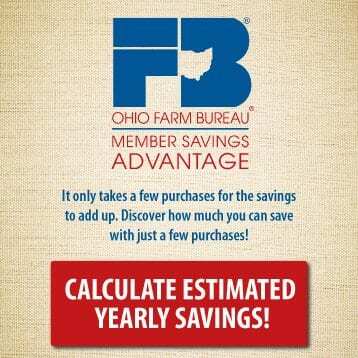 Ohio Farm Bureau’s desire to provide its members with health care information and services has deep roots. 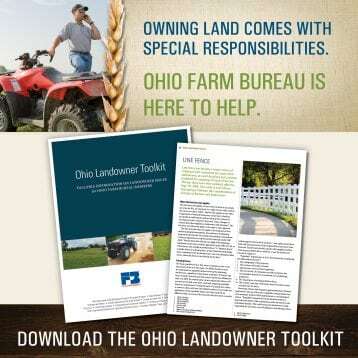 In early 1943, Ohio Farm Bureau rolled out a new hospitalization insurance plan for farmers. 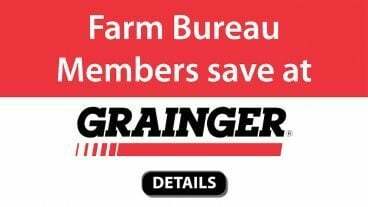 By Sept. 1 of that year, 75 percent of Ohio counties were making Farm Bureau health and accident insurance available to their Farm Bureau members. 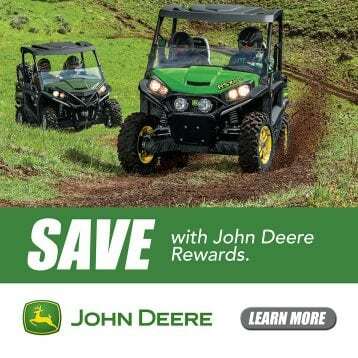 Since that time, the plans have continued to evolve and partnerships changed as member needs changed. 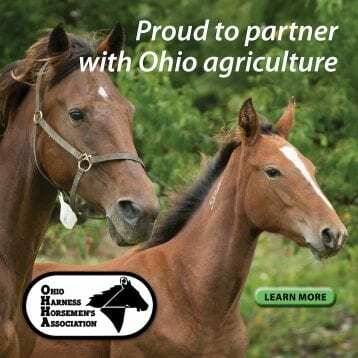 The Ohio Farm Bureau Federation has partnered with Medical Mutual of Ohio to manage the needs of their members since 2007. 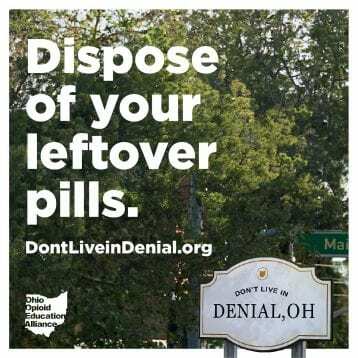 They know that members are looking for a great value in health insurance and accessto the highest quality care available in Ohio. 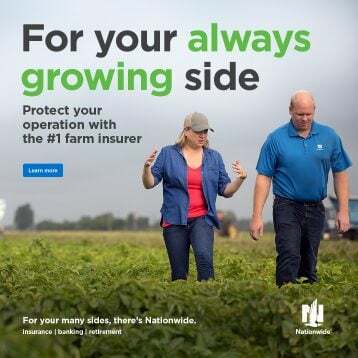 When choosing your health insurance plan, look to Medical Mutual for the options the Ohio Farm Bureau knows and trusts. There are many plans to meet your needs. Medical Mutual can also help you determine if you are eligible for a subsidy from the federal government to help pay for your insurance. If you are currently in the market for health insurance, take a close look at the choices you have in Ohio. Many insurance companies offer individuals and families health insurance plans with “narrow networks”, meaning you often have little or no choice of the doctor or hospital where you can receive care. Medical Mutual has the largest network of doctors and hospitals in Ohio. You have freedom to choose where you receive care both for your needs today and for your needs in the future. To learn more about Medical Mutual, call 888-308-0360 to speak to a licensed Medical Mutual agent or explore Medical Mutual Health Plans online and apply. 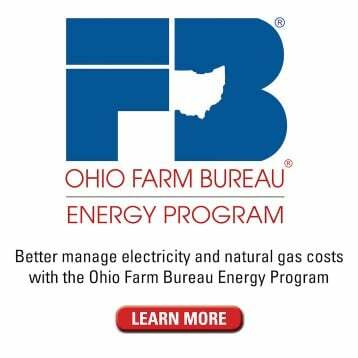 Ohio Farm Bureau began offering health benefits to members in 1942 after recognizing that many individuals did not have access to health insurance. While many changes have occurred throughout the years, this need still exists. OFBF is proud to partner with Medical Mutual of Ohio to offer comprehensive health care coverage.